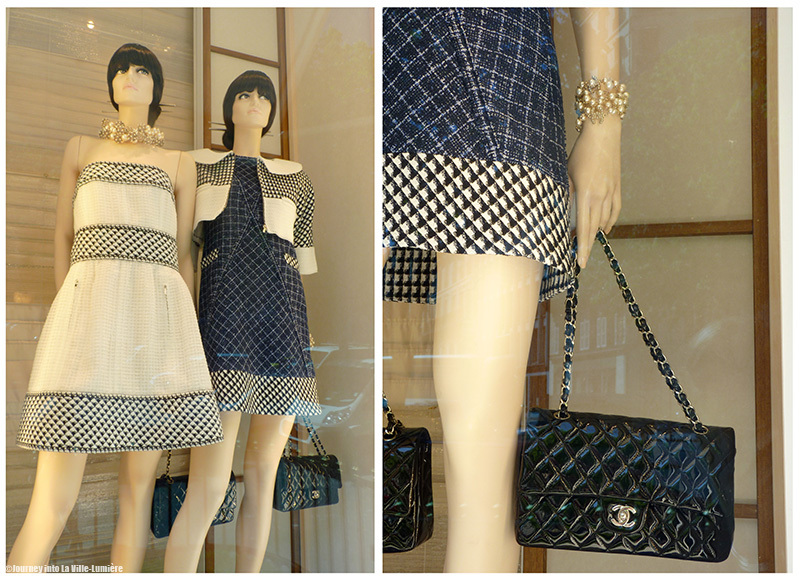 EN: Chanel's latest window display on Avenue Montaigne.. speechless for a few minutes. 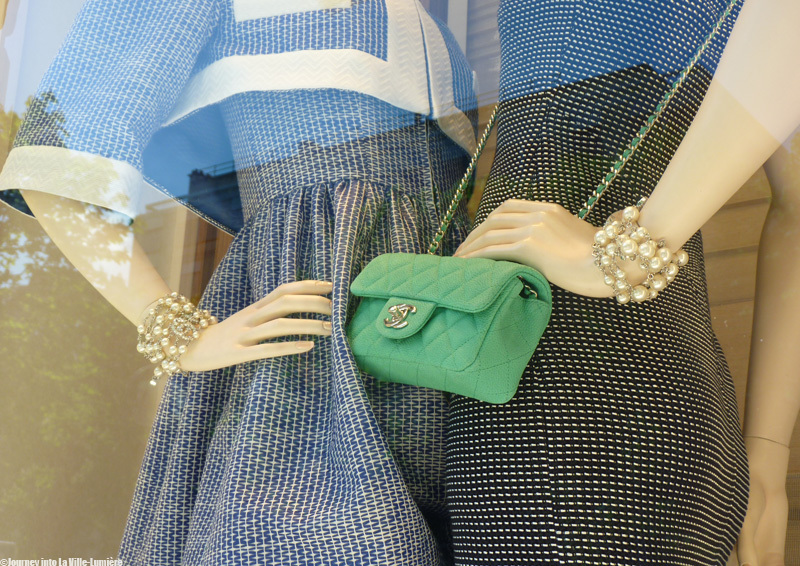 I am a big fan of Chanel and the 2.55 bag named after its date of birth (February, 1955) is very high on my materialistic wish list. 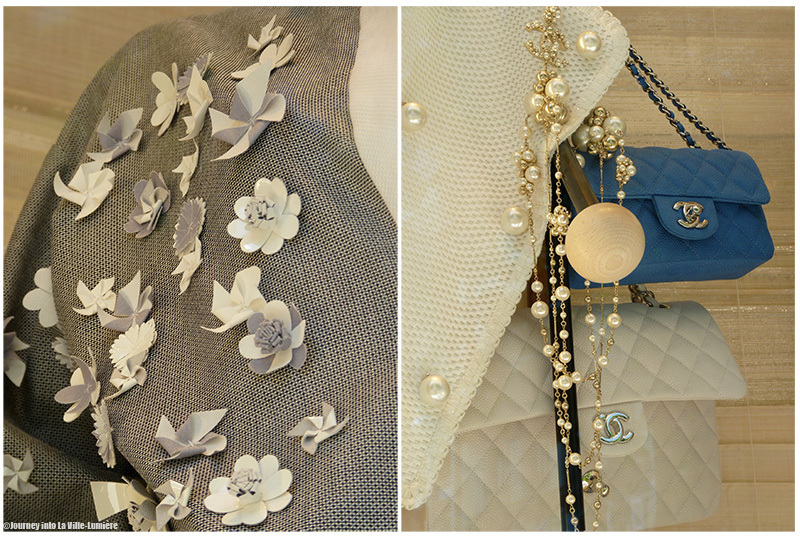 If you are interested to know How a Chanel bag is made check out purseblog.com for step-by-step pictures.